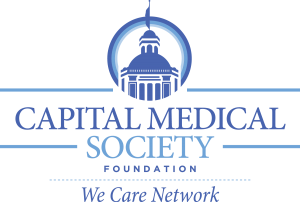 Mission: Provide a safety net to those low-income, uninsured patients most in need in our community through donation of specialty medical care and dental care. 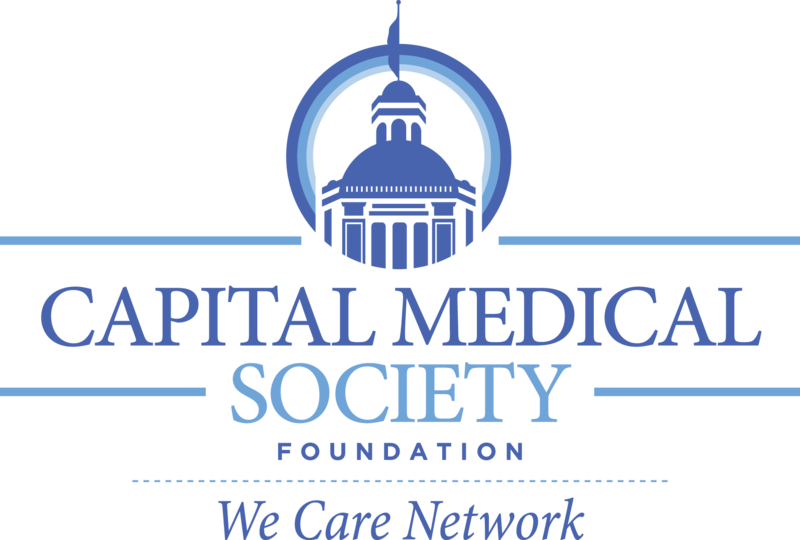 In 1992, CMS physicians created the We Care Network. Today, more than 300 volunteer physicians provide donated specialty medical care, and over 40 dentists provide dental care, to low-income, uninsured residents of Leon, Gadsden, Jefferson, and Wakulla Counties. In addition to our volunteer physicians and dentists, all four hospitals participate, along with most ancillary providers in our community, including imaging services, home health care, and durable medical equipment. Since its inception, the We Care Network has donated more than $82 million in medical and dental care and more than $10.9 million in 2016-17. Patients must be referred to the We Care Network by their primary care providers. Eligible patients must have a household income that is at or below 150% of the Federal Poverty Guidelines and cannot be eligible for any other program that will pay for their medical or dental care, such as Medicaid, Medicare, or private insurances.